This tour starts with a visit to an active volcano and ends with a boat trip through islands that were formed by the eruption of another volcano thousands of years ago. 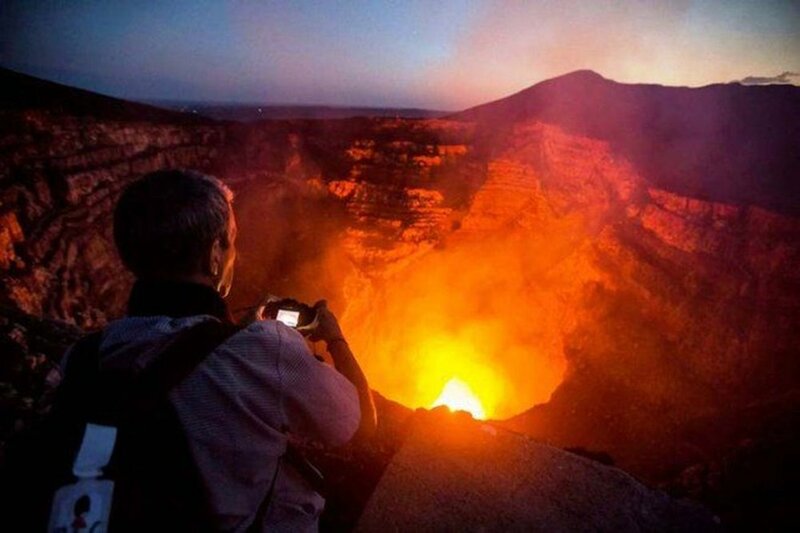 After enjoying the scenic drive from San Juan del Sur you will arrive in Masaya to visit the volcano to which the town gives it's name, and after looking into the lava-filled crater you will understand why the Spanish colonists referred to it as the ‘gates of hell’. 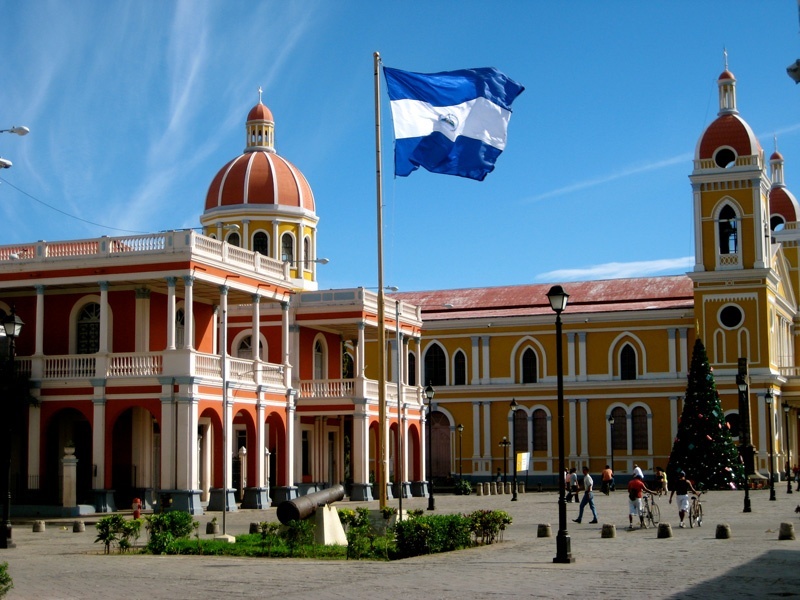 Next, you will visit historic Granada to see the beautiful cathedral and other landmarks, such as ‘Calle La Calzada’ where you can eat lunch before heading to Lake Nicaragua for your boat trip through Las Isletas. 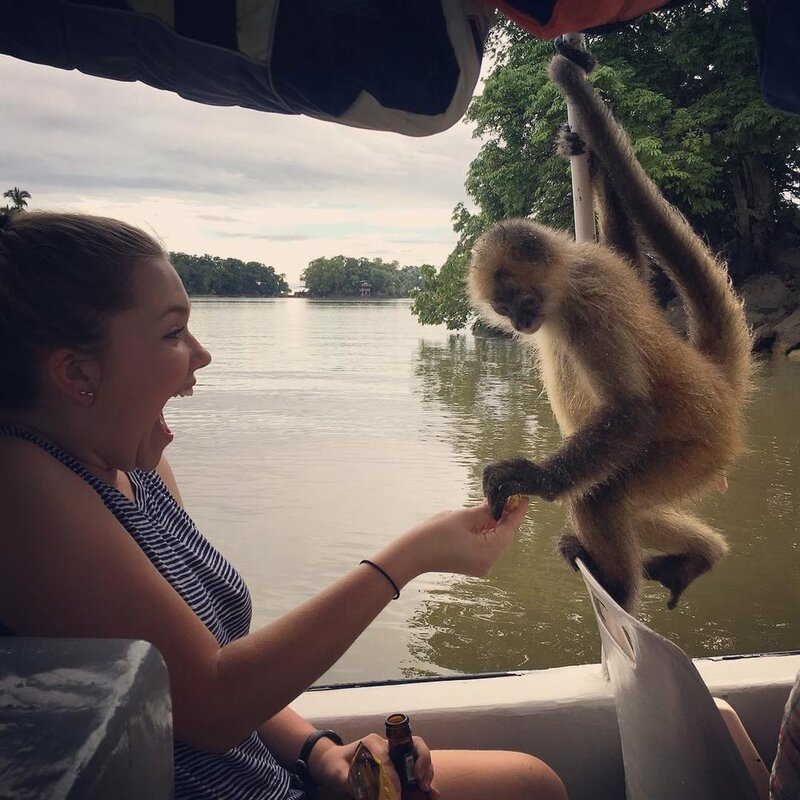 During the boat trip you will enjoy fantastic scenery and pay a visit to Monkey Island, named for the hundreds of Capuchin monkeys that have made their home there. 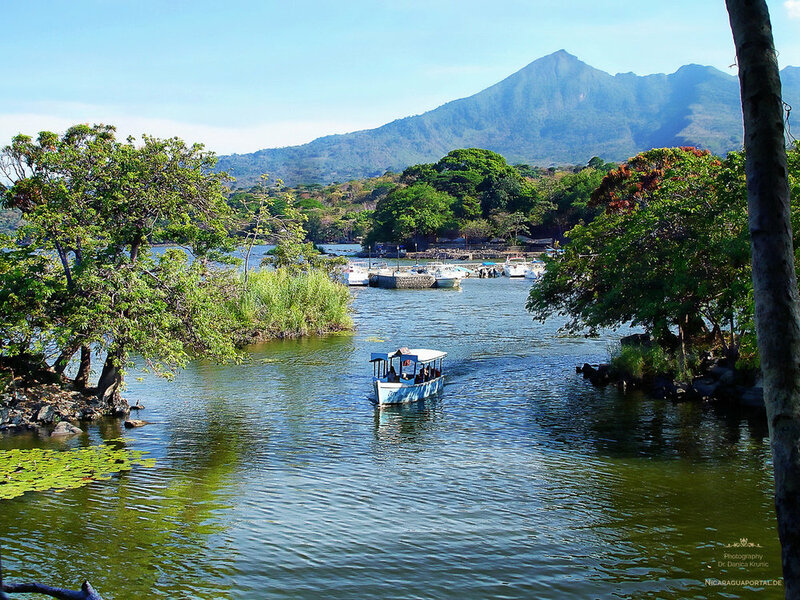 Finally, you will head back to the cruise port in San Juan del Sur with enough time to buy a souvenir or two from the market before heading back to your ship.